At its heart wedding photography should recount your wedding day adventure (beautifully). We chose you because we have seen all of the lovely photos you have taken of other couples. We have received so many compliments for the images. Everything went so well and the photos turned out beautifully. The best thing about our experience with Ingvild was the time we had to ourselves after the ceremony. And of course all the beautiful photos, both from the engagement session, the ceremony and after the ceremony. The pictures from the ceremony, and from the reception venue, as well as the ones with both us and Solveig have a special part in my heart. We couldn't have chosen a better photographer than Ingvild Kolnes. She listens, understands and suggests. She becomes a friend that makes you relax, be comfortable and yourself. With a skilled photographer behind the camera the photos become amazing. We wanted natural photos, in nature, without to much fuss and glam. In addition the chemistry was important as none of us are huge fans of being photographed. We are received so much great feedback and praise for our photos. And are thought it was a very casual approach to having our memories captured forever. We are so happy we chose to have you present doing the ceremony, it was a lot more quiet than if everyone would have been photographing. We hardly noticed you were there. We also thought you did a good job guiding us through the photography session, and got us to relax. Thank you for eternalizing our memories! 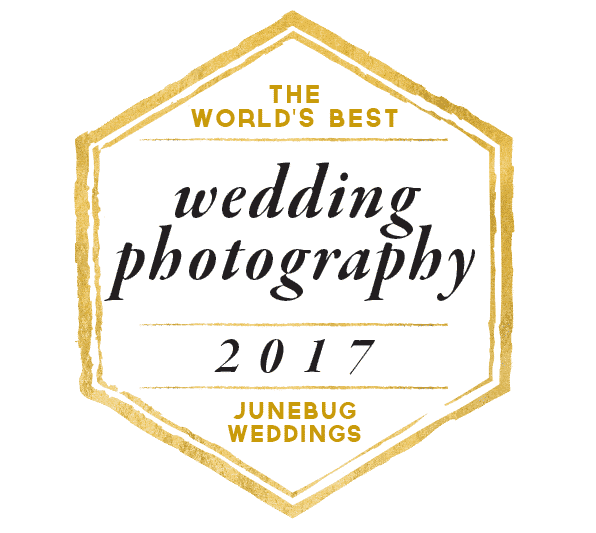 Before deciding on a photographer we thought thoroughly about what kinds of pictures the photographer took, what we wanted for our wedding day, price and the photographer's level of engagement. We chose Ingvild as our photographer because she knows us, is patient, encouraging and accessible. She has given us so much useful information in a time we had so much to think about. Through her engagement and taking joy in what she does, Ingvild made sure our day was captured in a professional, fun and memorable way. And we found it useful that we had done a few photo shoots beforehand to give us the opportunity to practice. We liked her ideas, photos and engagement and we found it to be a great advantage that she knew us. For us "first look" was the best thing about the photo shoot. It’s not about the perfect pictures. It’s about capturing who you are. I tell love stories through my lens. I get to know you. Like friends, hanging out and catching up. You see, for me this line of work is less about the technicalities and more about beginning and ending with who you are – as individuals, and as a couple, crazy about each other and your future together. I call Kristiansand, Norway, home – yet my role takes me around the world, and back again – so wherever your nuptials take place, I can be right there with you. Your story takes centre stage. You could be planning an incredible DIY wedding, or organising an elopement to a national park. You might be going for a beautiful white wedding with a creative twist, or opting for complete originality. Whatever your wedding day looks like, I’ll ensure that it’s your story that takes centre stage. In the end I want you to look back on these photos, and say “yup, that’s us”. My job is catching those little looks, the fleeting glances, the interactions that pass in a moment yet say so much – because these are the split-second shots that equal hours of posed pictures. Meaningful. In every sense of the word. and I can’t wait to see what you have planned. Yet this day is also about those around you – your bursting with pride father, tearful mum, excitable siblings – those who’ve been by your sides separately and together – it’s also about them. I get it. I capture them. I document the celebrations, the joy, the moments that reflect just what your day means to them, too. Just a handful wedding couples, each year. Truth be told? The craft of wedding photography takes time. Lots of time. Before your big day come lots of preparation as well as time spent on care and consideration in post-production – time committed to illuminating the many moments and emotions I’ve captured. But whether client of mine, or not, my wedding resources can walk you, step by step, through your big day.